Motor Mouse is a busy little mouse, between driving his delivery car, eating cake, and visiting with friends. Come along with him on his adventures! In “The Friday Cake Day,” Motor Mouse and his friend Telly have been looking forward all week to their Friday tradition of eating cake. But when Friday arrives, the Cake Shop is closed. This is not acceptable! Could a friendly hedgehog help them with their predicament? In “Going For a Look-About,” Motor Mouse decides that instead of driving, he’d like to go for a look-about as a passenger instead. So he hires a cab to take him to places that bring back good memories of old friends. But is a brand-new friend right in front of him? In “Front Row at the Picture Show,” Motor Mouse and his brother, Vincent, are going to a movie. Vincent always insists on getting a large bucket of popcorn to share, since it’s a better deal than two small buckets. But he always hogs it! What is Motor Mouse to do? This sweet and funny trio of stories is sure to have young readers wanting to visit with Motor Mouse again and again. 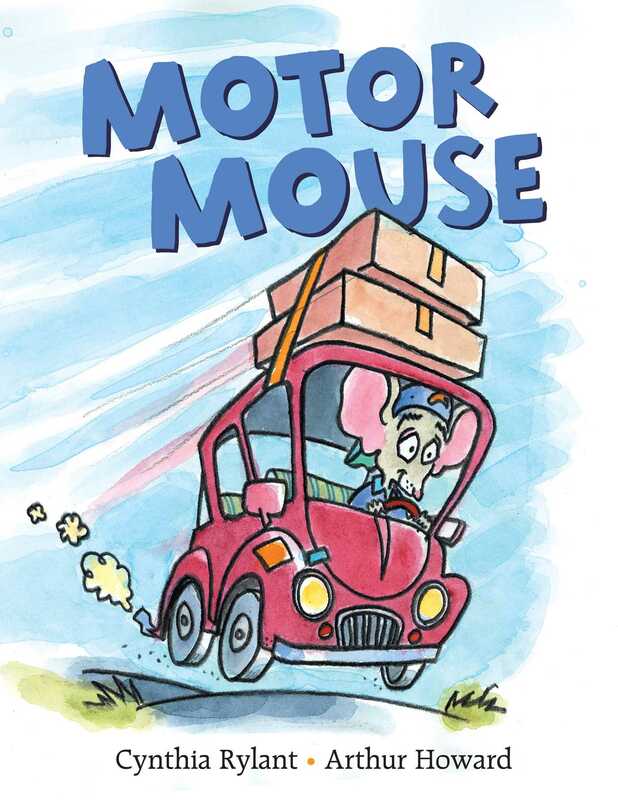 Given the title, readers may expect to meet a mouse who’s crazy about cars and always zooming about. But while Motor Mouse does have a little red car and drives it “here and there, making deliveries,” neither car nor service are central to the book’s three emotionally rich short stories. In the first, a hedgehog helps Motor Mouse and his cake-enthusiast friend Telly get out of their comfort zone and try pie on what is usually their shared end-of-the-work- week celebration, Cake Friday. In the third, he negotiates an ongoing sibling battle over hogging movie popcorn. And in the middle and most profound story, Motor Mouse hires a cab—he wants to be the passenger, for once—who takes him to his old school, where he discovers that nostalgia isn’t all it’s cracked up to be. As ever, the team behind the Mr. Putter & Tabby series delights: Howard’s bright, boldly outlined cartooning keeps the mood buoyant, and Rylant offers knowing, laugh-out-loud-funny narration. 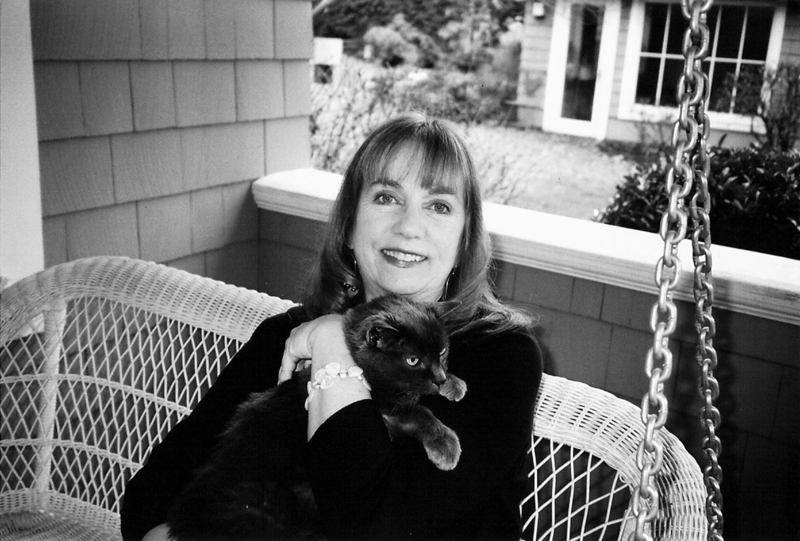 But what readers ultimately come away with is deep satisfaction of having spent time with a rodent who is competent, caring, and at home in the world.